From designers at Nike to R&D teams from Johnson & Johnson to university students looking to jumpstart their careers, Biomimicry 3.8 has been inspiring the next generation of change-makers through its week-long immersion workshops since 2002. A visionary kind of professional training, our immersion workshops introduce participants from diverse, multi-disciplinary backgrounds to biomimicry while they’re immersed in stunning ecosystems around the world. Participants dive deep into the biomimicry methodology, gaining hands-on application training under the guidance of our expert instructors. Our workshops are designed to inspire new ways of thinking for anyone open to discovery, no matter their professional background or experience with biomimicry. CEOs, government leaders, engineers, interior designers, professors, teachers, directors of innovation, architects, entrepreneurs, and more have used our trainings to find new, more innovative ways to tackle challenges. 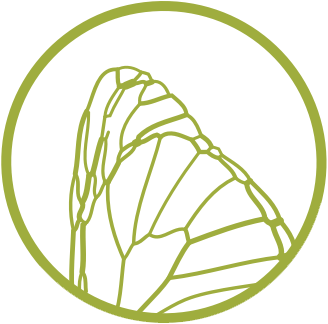 You’ll join a motivated, hopeful, interdisciplinary crew of participants to discover how biomimicry can unlock a new way of thinking and drive meaningful change. Convince your boss by downloading and sharing our new PDF that outlines the professional benefits and value biomimicry immersion workshops can add to any organization. Download the Convince your Boss PDF here. 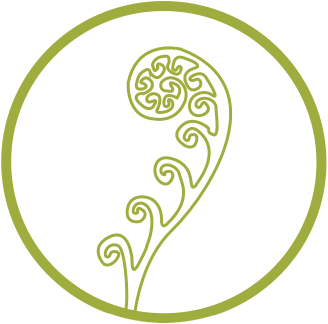 Building a biomimicry foundation Start with access to our online Introduction to Biomimicry Foundational Course prior to the workshop as you begin to learn to use the essential tools you need to practice biomimicry. Access to world renowned experts During the highly interactive immersion, our experts guide you as you learn how to apply the latest biomimicry thinking to your industry, company, and challenges. Building a toolbox to take home All participants receive our Immersion Workshop Participant Package, including the participant workbook, the Biomimicry Resource Handbook, Biomimicry Go Fish and Life’s Principles card decks, and a basics of biomimicry PowerPoint presentation to share. Earning credit toward Biomimicry Specialist Certification Designed to be highly flexible and affordable, our Biomimicry Specialist Certification professional training program combines online coursework accredited through Arizona State University with two immersion workshops, Discover Nature’s Genius and Biomimicry Thinking. We don’t do biomimicry in boring places, because when it comes to practicing biomimicry—applying lessons from nature to your challenges—immersing yourself in nature and learning among a community is essential. 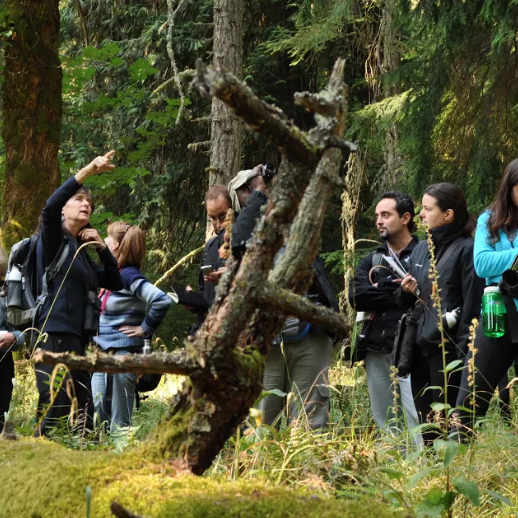 The immersion workshop experience centers around taking people outside to (re)connect with nature, allowing the sustainable strategies that have evolved in nature over 3.8 billion years to be discovered. Unplugging to boost creativity The workshops provide the ultimate unconference experiences, giving you an opportunity to step outside your daily experience and (re)connect with nature in a way that actually yields insights. Purposeful networking Our average workshop group size of 20 allows for real connection, high impact instructor interaction, and meaningful networking that brings together participants from diverse professional and cultural backgrounds. Access to the experts Our highly interactive workshops were developed and are led by world renowned biomimicry experts with a broad background and experience who can help participants apply the latest biomimicry thinking to their industry, company, and challenges. Setting you up to drive change Participating in an immersion workshop not only yields surprising and relevant inspirations, but also leaves participants ready to begin applying nature-inspired lessons learned at the workshop to their toughest challenges. 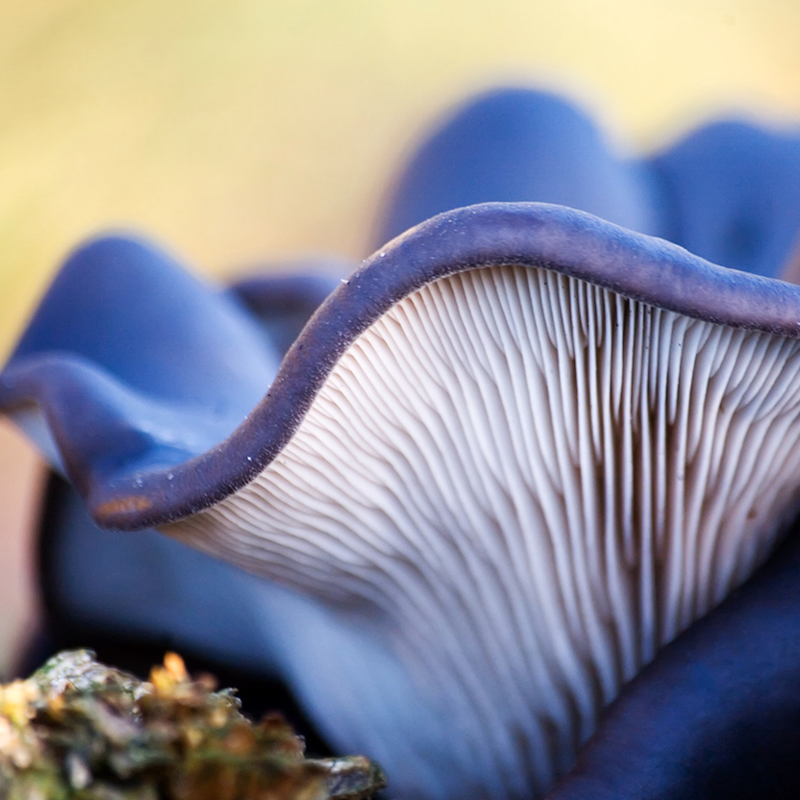 There’s no wrong way to learn biomimicry. In fact, there are many ways to begin to discover innovation ideas from the natural world. Our workshops are formatted to kickstart the ideation process in several ways. Our main workshop and trainings are detailed below for you to explore. If you have any questions about the best fit for you, email us at workshops@biomimicry.net and we’ll walk you through the options. From the tropical rainforest to the rugged Rocky Mountain Front, Discover Nature’s Genius introduces participants to biomimicry in unique ecosystems around the world. Explorations through the local ecosystems deepen participants understanding of the biomimicry methodology, giving participants front door access into the world of nature’s genius and demonstrating how to apply its lessons. The Discover workshops emphasize Life’s Principles—the most important design lessons from nature—and the essential rules for the way life creates conditions conducive to life. These workshops also emphasize the biology to design approach. In the biology-to-design approach, a biological phenomenon suggests a new way to solve a human design challenge. This approach is most appropriate when your process initiates with an inspirational biological insight (including a Life’s Principle) that you want to manifest as a design. Those who might follow this path include inventors and entrepreneurs, students who don’t yet have their own design process, those interested in discovering strategies that might inform new innovations, and educators interested in sharing biology in ways that generate interest with non-biologists. Re-frame and refresh your approach to problem solving by adding the Biomimicry Thinking methodology to your design process. A science-based approach implemented by Fortune 500 corporations and nonprofits alike, Biomimicry Thinking harnesses the power of asking: “How would nature…?” by exploring how intelligence from nature can elevate your design process, leading to innovation that is cutting edge, effective, elegant, and inherently sustainable. These workshops emphasize the challenge to biology Biomimicry Thinking approach. The challenge-to-biology approach is useful for scenarios when a specific problem is at hand and you are seeking strategies and insights from nature for the solution. 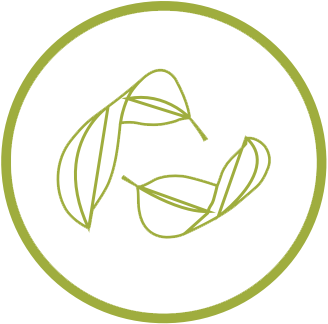 Each step of the Biomimicry Thinking process is detailed during an interdisciplinary team-based design challenges based on real-world questions. It will equip you with tools and knowledge of the methodology so you can begin to implement biomimicry into design applications. Don’t have time to take a full week away? 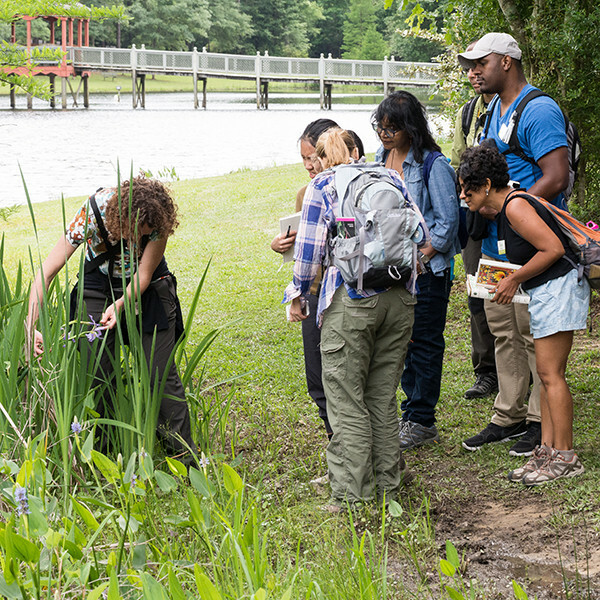 Distinguish yourself in your field with our three-day, nature-based, hands-on exploration specifically focused on a topic, sector, or industry. You will be exposed to nature’s design lessons, experiential play with lessons from local habitats, as well as engage immediate and direct application to your own projects and challenges in an interactive, collaborative setting. Unlike the immersion workshops, attendees are responsible for arranging their own accommodations. Workshop locations are selected using a strict criteria. We seek out intimate venues with a high commitment to sustainability, proximity to nature and comfortable accommodations all found in an interesting and unique ecosystem. Costs varies depending on workshop type and location. All cost details are included on individual workshop pages. Generally, food, overnight accommodations, airport transportation, all activities during the week, tuition, and administration costs are included in the all-inclusive price. Are you a higher education faculty? Click here for more info on opportunities for educators.